Obligatory Small Business Saturday Post! 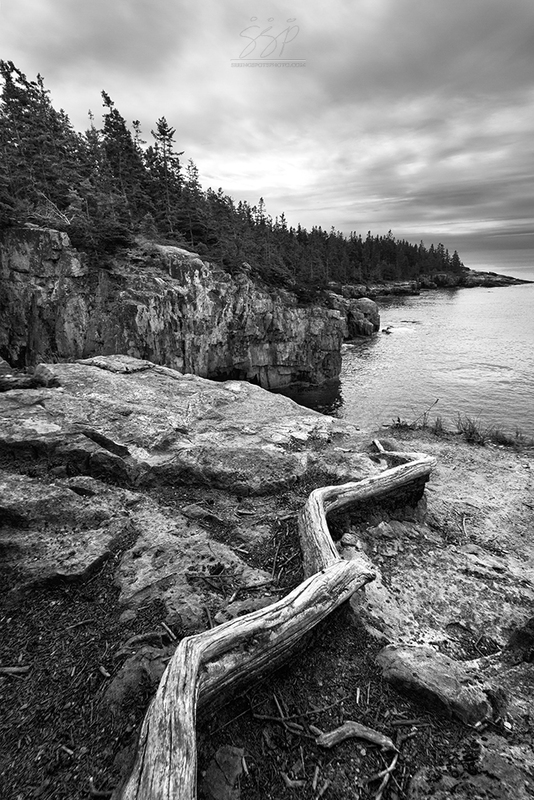 For those of you who made it this far down the post, the photo above was taken in the Schoodic Peninsula portion of Acadia National Park. It’s a simple focus stack, converted to black & white, edited with Lightroom, Photoshop and Nik Colorefex. Went to some local small shops today. Nice way to spend a Saturday.